Expanding the definition of gender to accommodate absolutely everybody when it comes to bathrooms means there’s no such thing as gender at all. It also means students can use any bathroom they please, at any time. 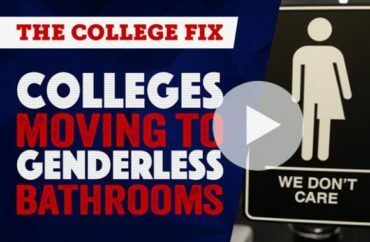 We discuss this issue on the latest episode of Campus Roundup.